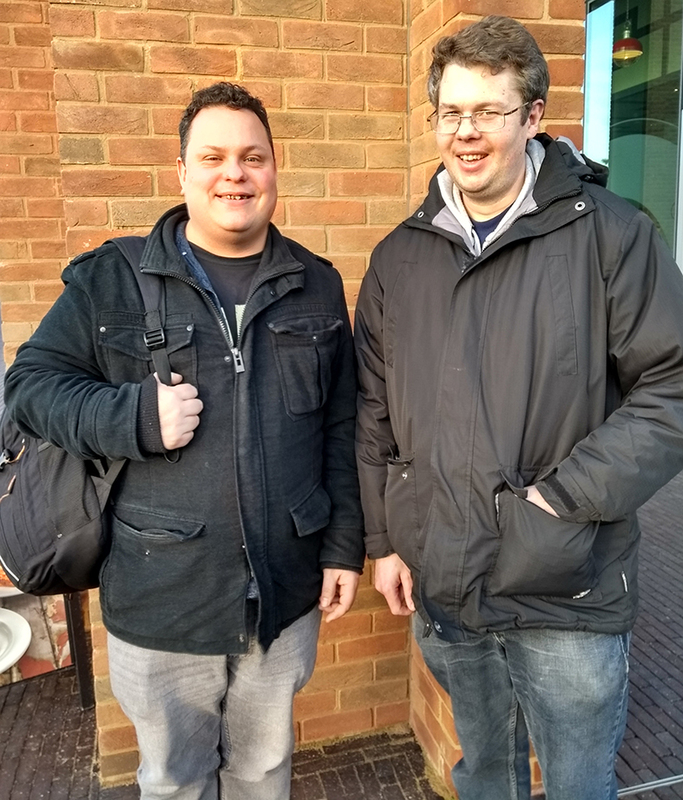 We're thrilled to welcome Adam (left), a customer from Loughborough, to the role of Co-Chair of the Advance Collective. Adam is taking over the role from Helen, who has successfully moved on to paid employment as a Support Worker supporting people with Learning Disabilities. Adam enjoys volunteering, has trained as a peer advocate (among many other things!) and has already brought some great, fresh ideas. Alongside Tom (right), Adam will plan and run sessions across the country, and represent customers and their views on the Operations Board.